"I will raise one thousand men…and march myself at their head for the relief of Boston". 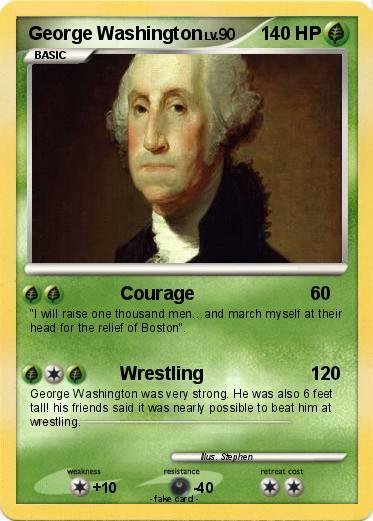 George Washington was very strong. He was also 6 feet tall! his friends said it was nearly possible to beat him at wrestling.